As God’s children, we are created in His image. We are His perfect masterpiece. In a world filled with so much art, diversity, and culture, He is calling us to say “yes”, to take a risk, and to go out into that world and "MiX" it up with people from all walks of life. We want to share His message of love and salvation with all those we come in contact with. We want MiX to be so much more than just a "touch and go" moment on a week night. We want to be a group of students who jump into this crazy life with Christ and develop a passion for all things Him. This is something we pursue, wrestle to the ground, and make our own. We currently have two weekly meetings with our Vineyard Life Church Indy teens (MiX). The first hangout is on Tuesday evenings. During our time together on Tuesday night's, we've got some snacks, fellowship, and fun. We've also got heartfelt relational teaching and small groups that focus on walking where teens are at in life. We also have MiX – “Hang Time”. This is a Life Group which meets at our main Indy Campus on Sunday mornings. 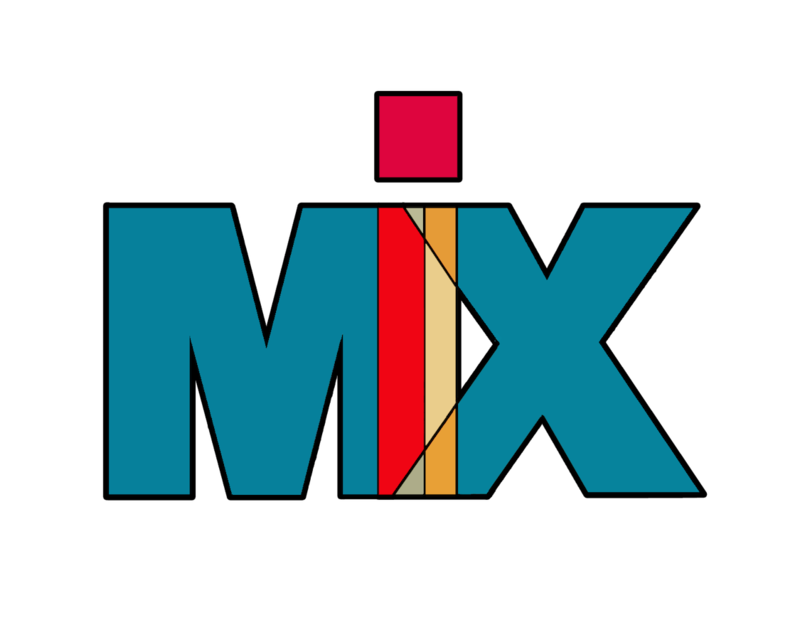 MiX is open to all middle school and high school teens, grades 6-12. Teens will meet in the upstairs classrooms upstairs at our Vineyard Life Church Indy campus. How do you update the parents with what's going? On the page, you'll find monthly calendars, as well as upcoming events, camps, and ministry opportunities. These calendars will also be available to the students and parents in printed format, as well as posted digitally on our MiX Facebook page. We very much count it a privilege to work with your teens, and we believe that having an open line of communication with parents is the key to a successful youth ministry program. We welcome any interested parents to attend a weekly gathering, as well as our outreach trips and events. We greatly appreciate the trust you show us as we work with your amazing teens. Thank You! Why should my teen come to MiX? Young people today crave something that is real and relevant for their lives. Living off their parent's faith isn't enough, and they strive to find truth in a world of no absolutes. At MiX, teens will discover that God is not just a bunch of words written in a book that the world around them claims is empty. They will find that He is a very real and alive Savior who can be encountered and experienced in their lives. MiX is so much more than just a youth group, it’s a family. Please don't hesitate to contact Scott Miller by phone or email with any more youth related questions!